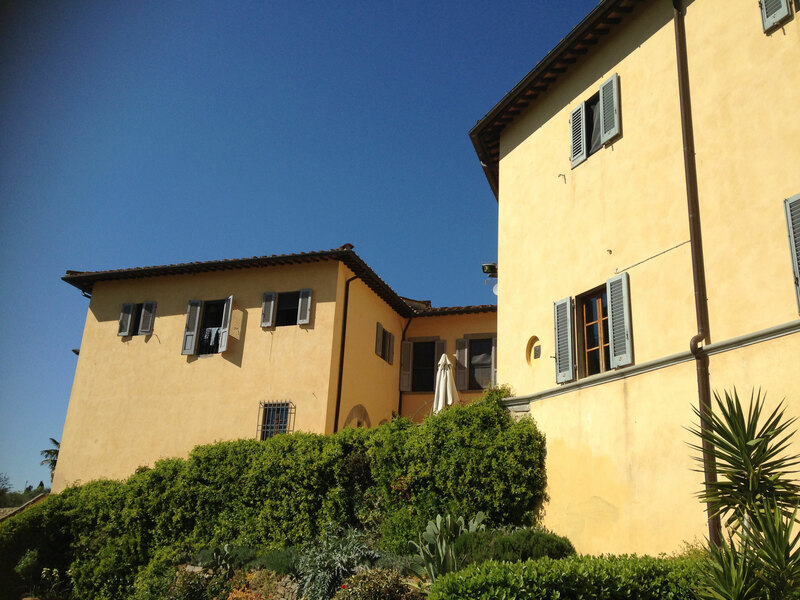 The Florence Program: students live in an incredible villa in Tuscany. 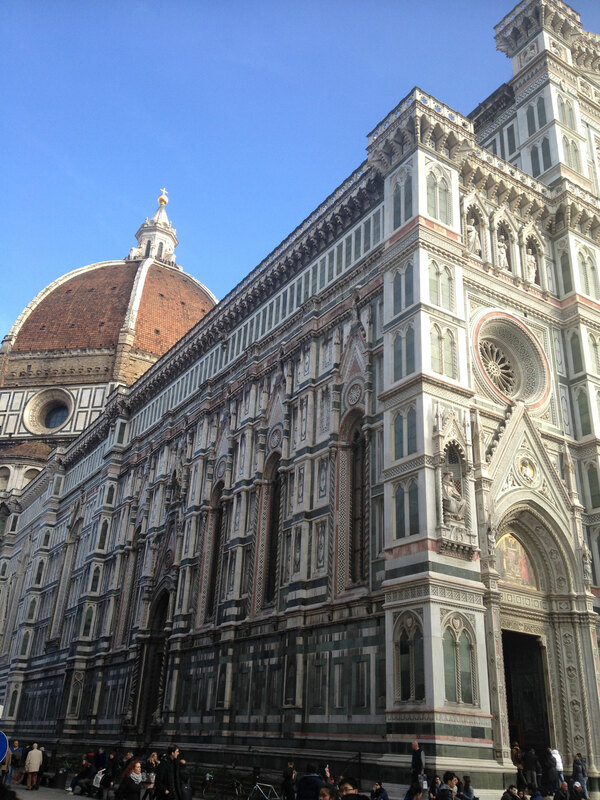 They experience Italy's cuisine and hospitable people, learn Italian and grow in cultural understanding. Students have been known to form an amazing campus community in Florence even if they did not know each other beforehand. The program is hosted at Villa Morghen, near Florence, in an area that has been home to elegant villas and hunting reserves of rich Florentine merchants. 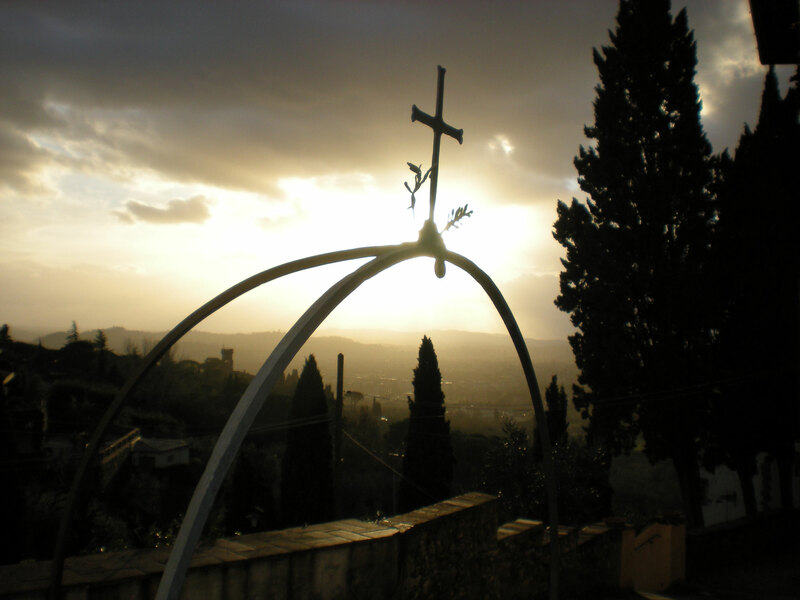 Villa Morghen is located in Settignano, a village nestled in hills about 3 miles from the historic center of Florence. 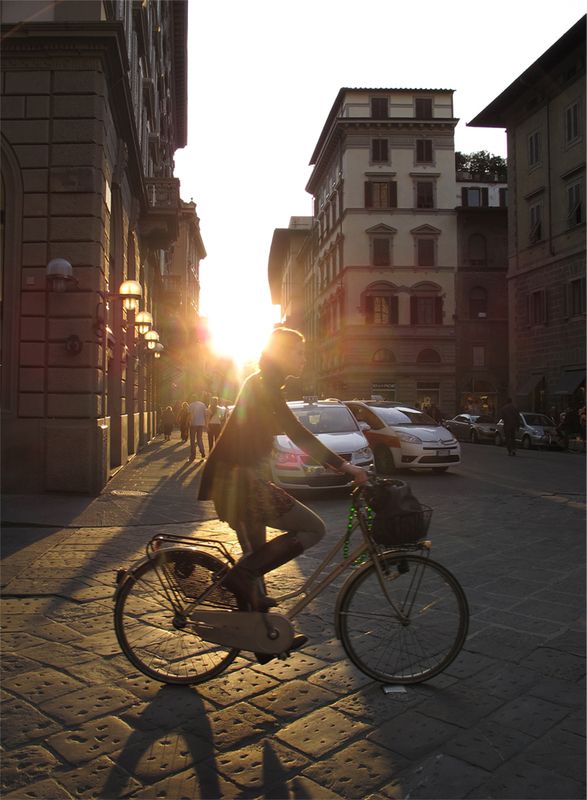 Students can easily take inexpensive public buses to see central Florence’s beautiful architecture and enjoy a gelato or café. 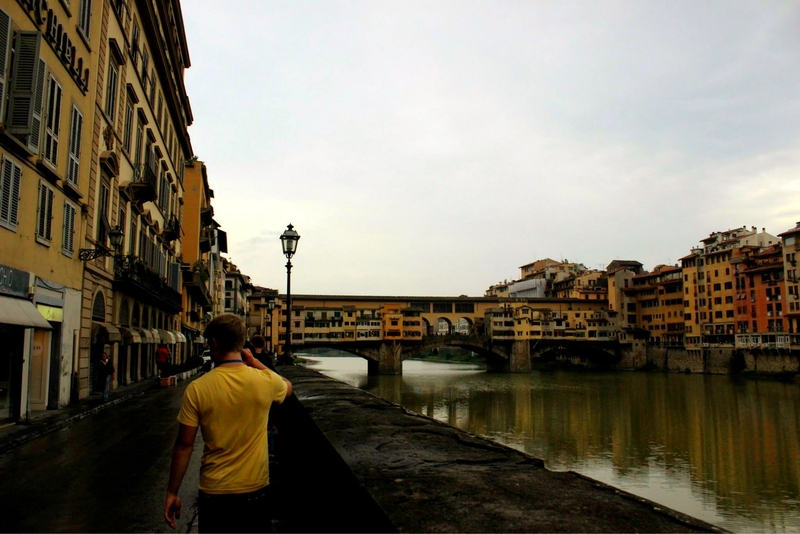 Florence’s convenient central Italian location makes it easy for students to visit other Italian cities by train on the weekends. Students can also take trains or inexpensive flights to other European cities.